Strong leadership is associated with better employee engagement, and lower employee turnover. And many of us have been in the position of leaving a job we otherwise enjoyed, because of bad leadership. It’s a shame, too, because so much of this misery can be prevented when leaders understand their influence and what they should and should not do with it. 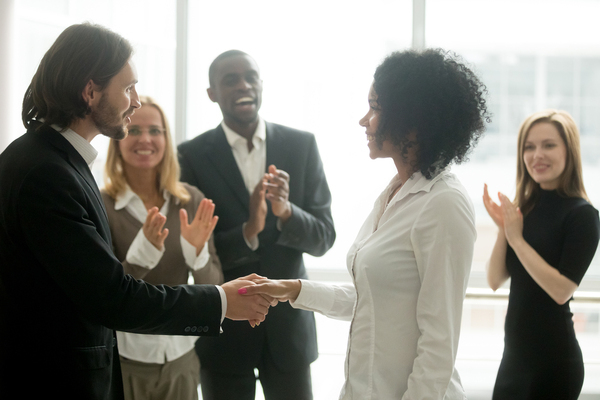 In fact, people will put up with tasks, physical environments, and even less-than-stellar pay when they genuinely believe they are welcomed and appreciated, when they feel they have found their work “tribe,” and when they know both they and their leaders are doing their very best. By the same token, people will leave highly-compensated jobs when they can’t stand their co-workers, or when leaders refuse to lead. We’re human beings first, and employees second, and that’s as it should be. Truly evil leaders are rare. Most of them don’t set out to partake in villainy or enjoy seeing their direct-reports suffer. Far more common are well-intentioned women and men who may be poorly trained, or who have allowed their own lack of leadership skill to cultivate negativity, bad habits, and bad dynamics among employees. The importance of emotional intelligence in leaders cannot be overemphasized, and there’s a good reason why it is often heavily addressed in leadership development programs. Being authentic and confident, coping well with pressure without taking it out on the team, inspiring people, and dealing fairly with problems when they arise are core leadership skills. Without them, even good teams in good companies can implode. Leaders who inspire loyalty among those being led must actively do several things. They must communicate well because no one can do their job well when instructions and expectations are unclear. They must recognize and appreciate excellence, whenever it happens and whoever demonstrates it. Acknowledging excellence inspires team members and builds loyalty. 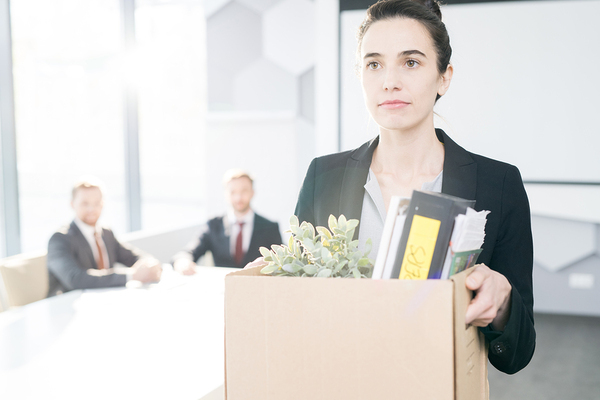 Leaders who don’t have to worry about excessive employee turnover are transparent in their motives and about their goals. They follow through on their commitments every time, with every person. And they are clear about people’s opportunities for advancement and how people can take advantage of those opportunities. Likewise, the leaders who inspire otherwise good employees to quit communicate poorly or not at all. They may expect the impossible from team members or conversely, they may never challenge them. Poor leadership is often demonstrated through inflexibility – never seeing shades of gray in their simple, black and white vision of how things are done. Bad leadership often shows up as “clubbiness,” where there’s a clique that’s within the leader’s good graces and other people who are, for unclear reasons, out. Perhaps most importantly, bad leaders set a bad example. They show up late while expecting others to be on time. They do sloppy work while expecting perfection from team members, or they otherwise make it clear that team members are to do as they say, not as they do. Strong, relevant leadership development programs for all levels of leadership can prevent the kinds of bad leadership that lead to low employee engagement and high turnover. Leadership coaching can also help leaders understand their leadership strengths and weaknesses, building on the former and turning around the latter. When you think about the outsize costs of replacing good employees, leadership coaching and leadership development programs are smart investments that pay off over the long term. Not only do they keep employee turnover at manageable levels, they also improve company culture overall. And excellent leadership plus excellent company culture attracts the best and brightest while helping ensure companies reach and exceed their goals. I encourage anyone interested in what good leadership looks like and how it works to learn more about my leadership coaching services.